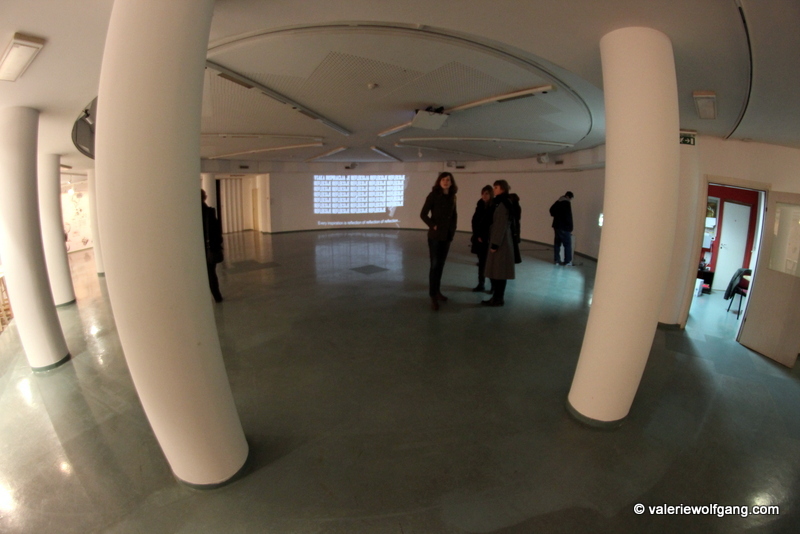 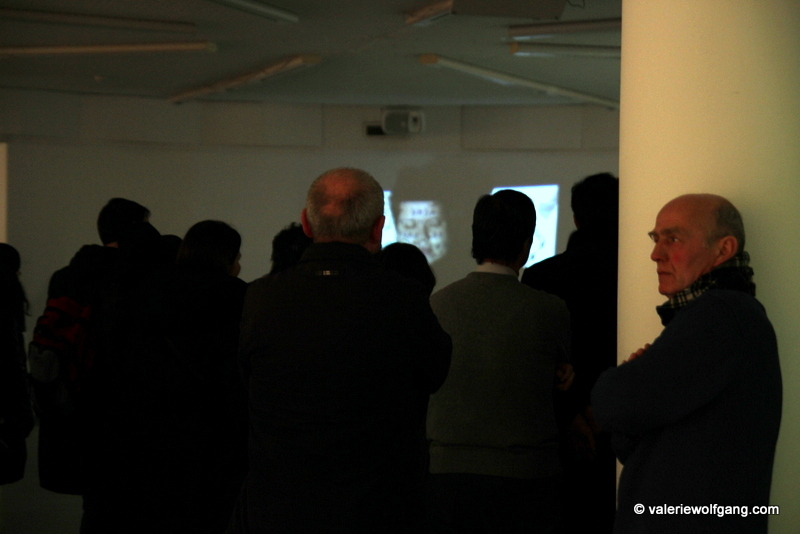 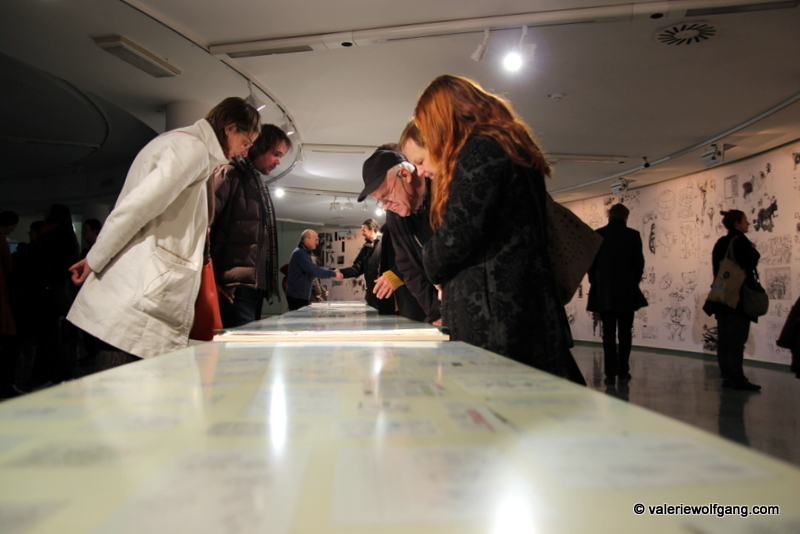 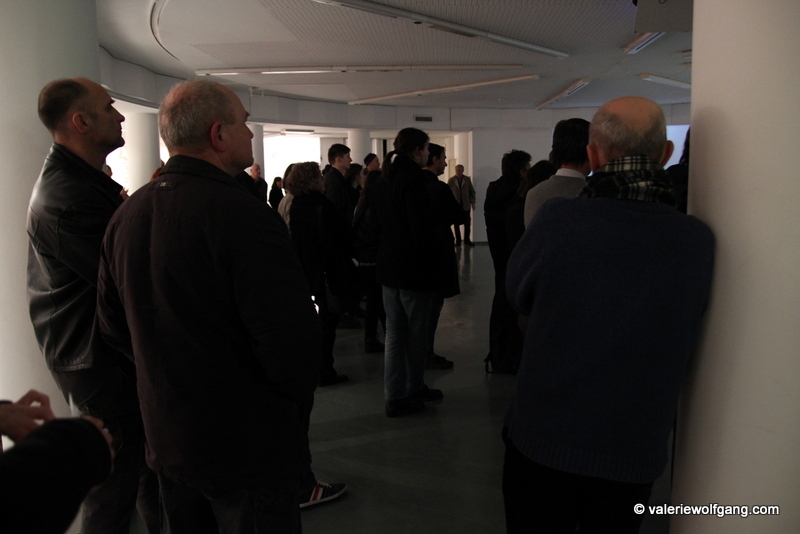 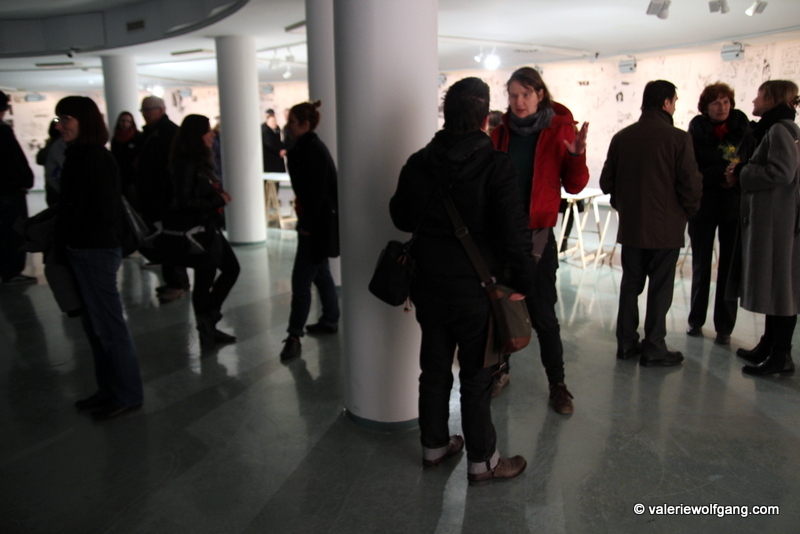 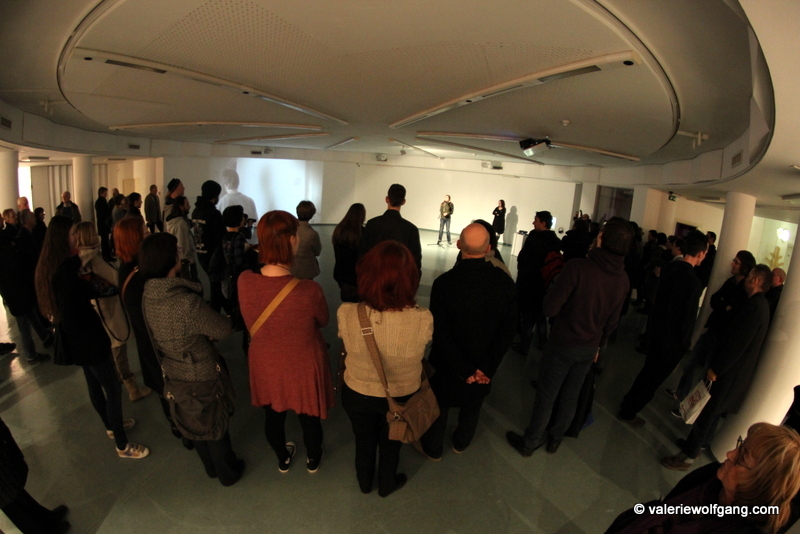 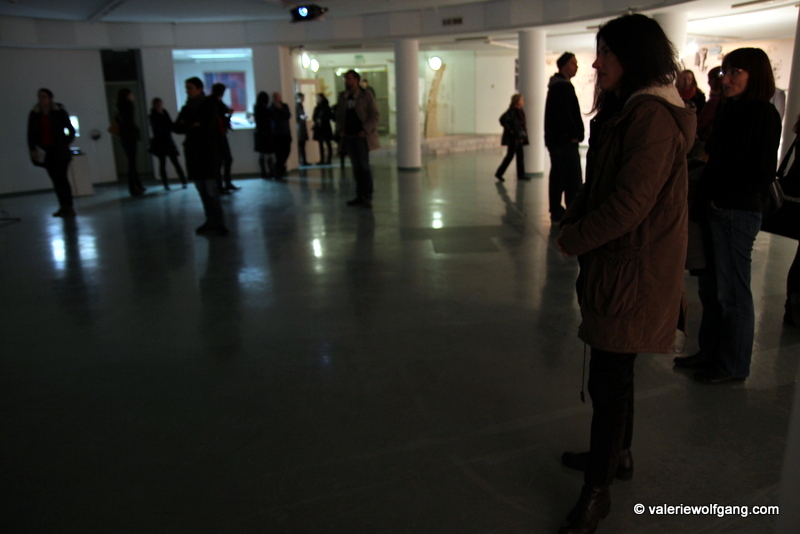 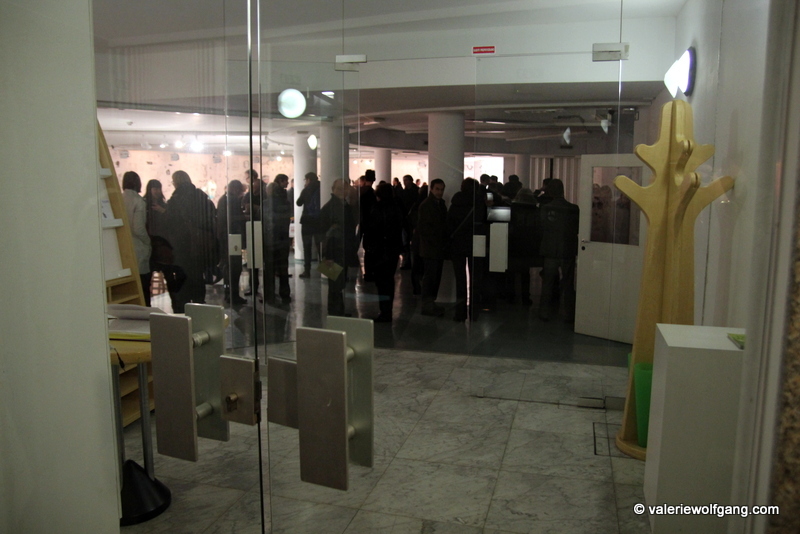 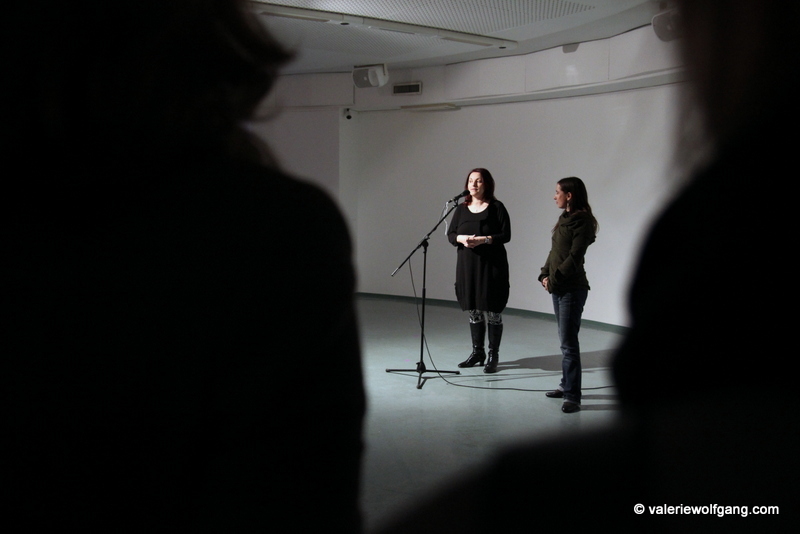 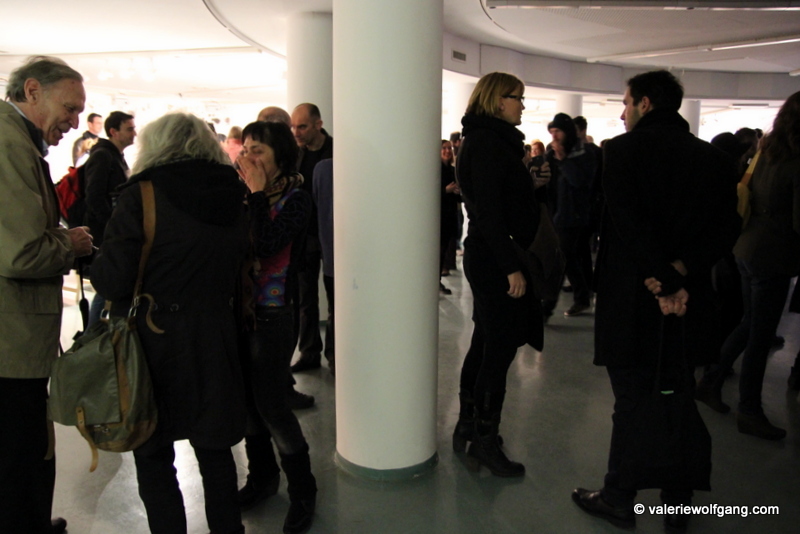 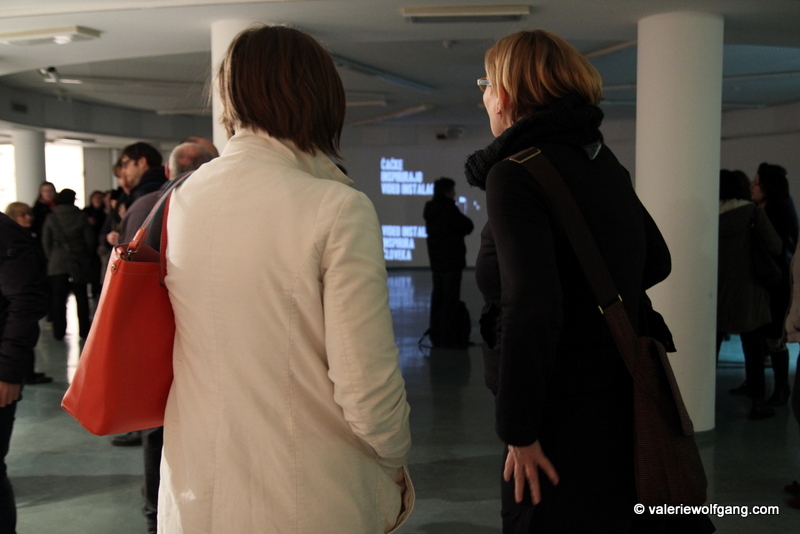 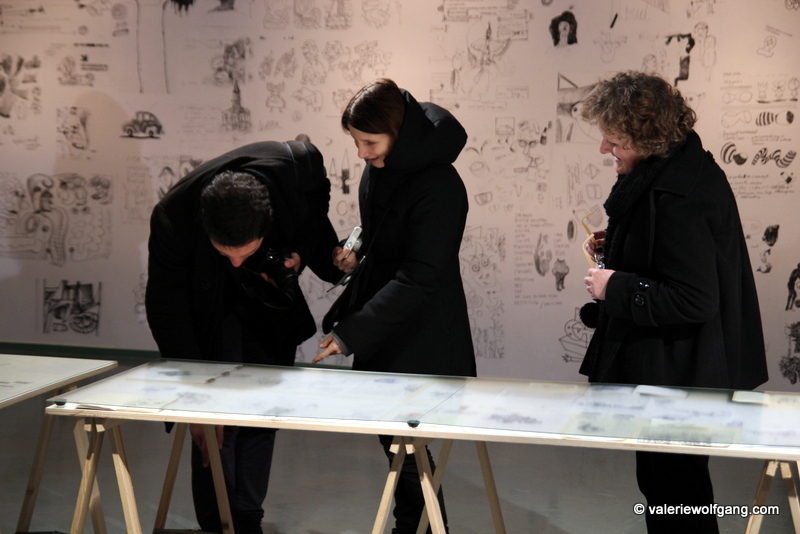 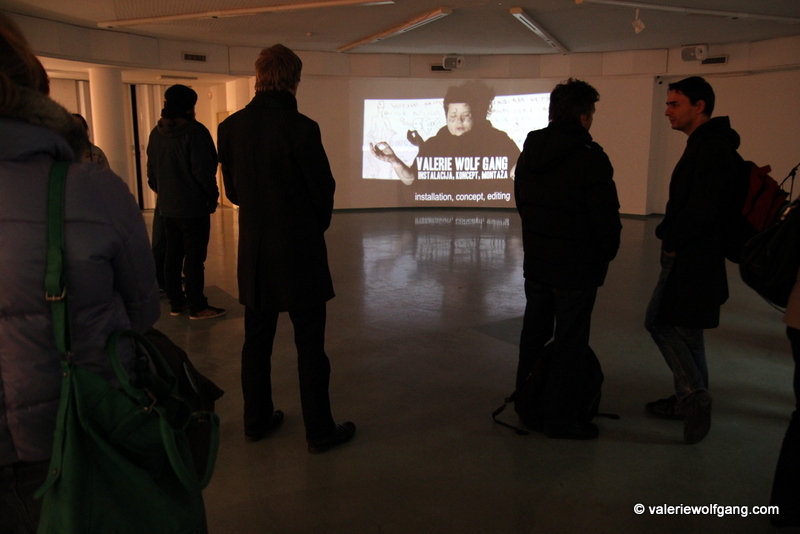 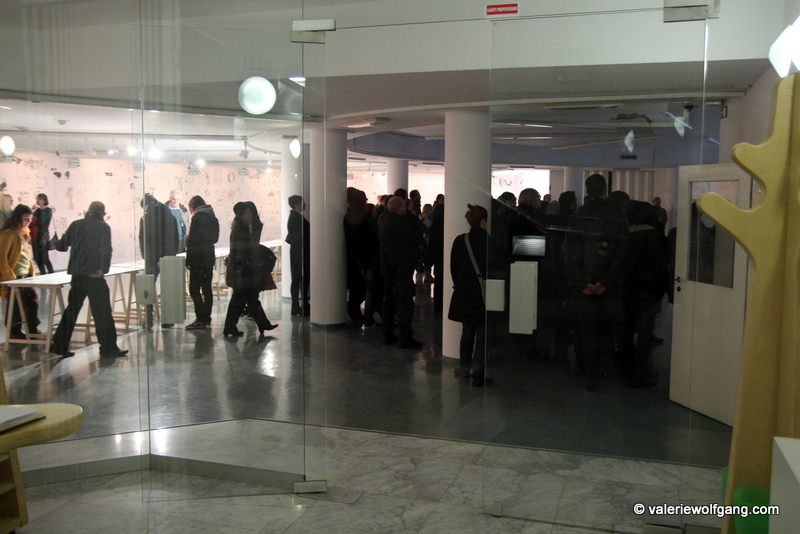 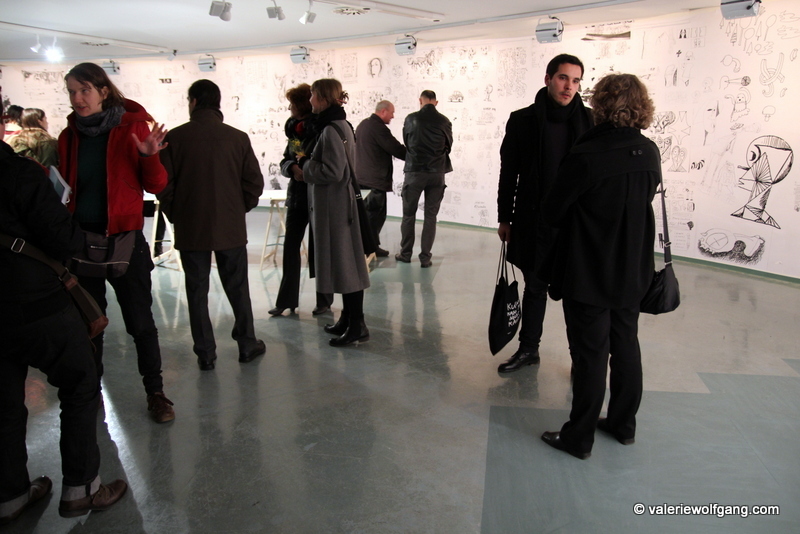 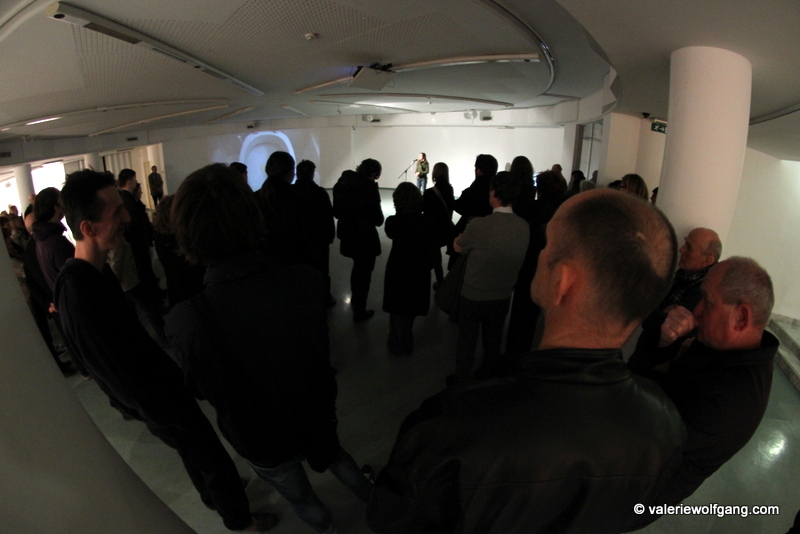 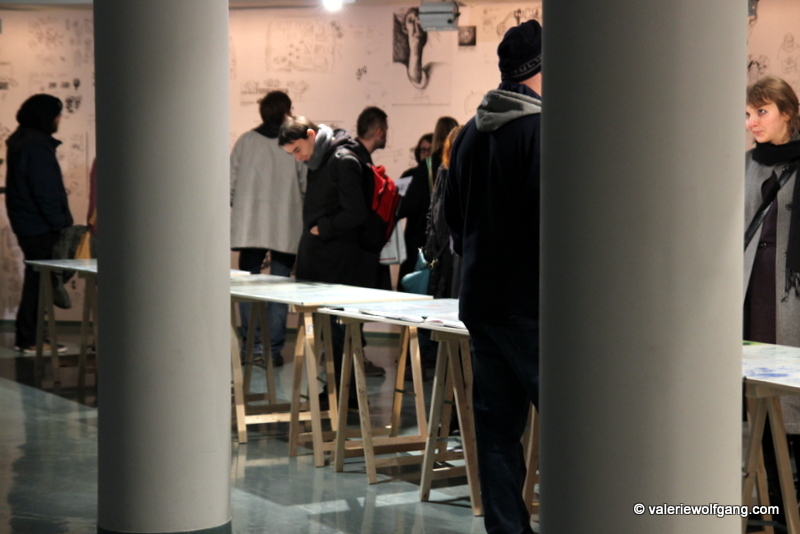 Here are some photos from exhibition opening “To so čačke! 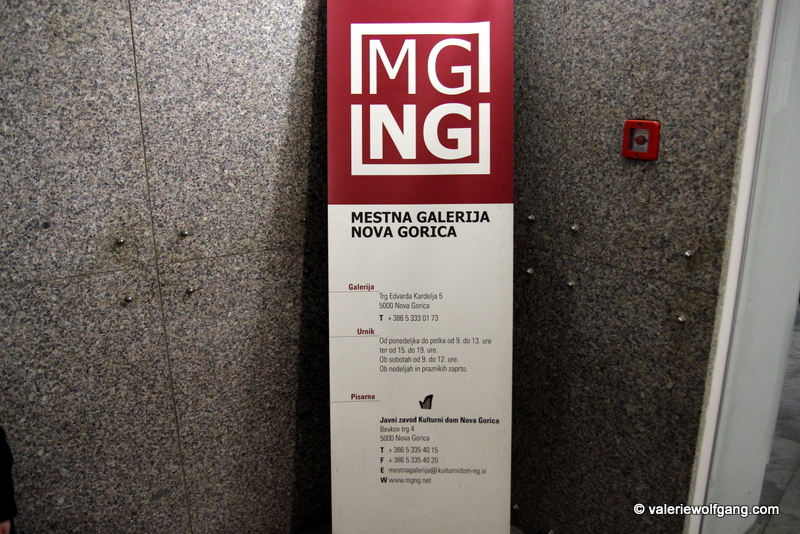 / That’s doodles!” which happened today in Art Gallery “Mestna Galerija Nova Gorica”. 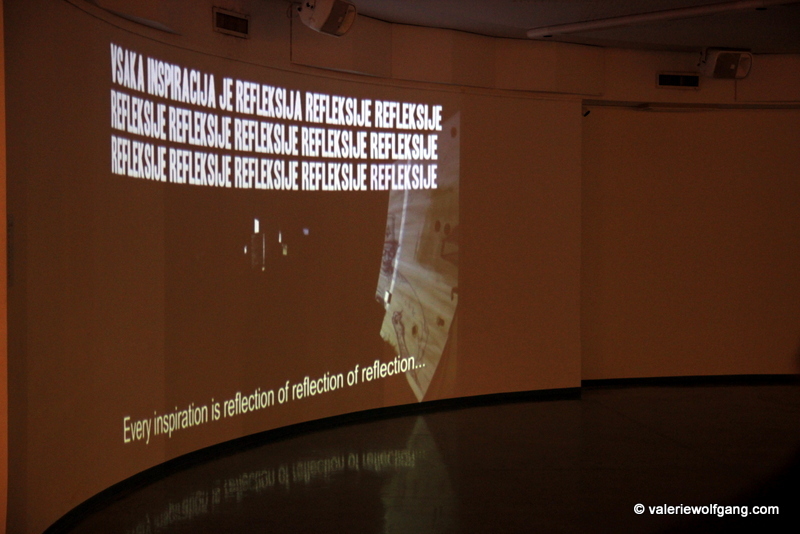 There is also a video of my video installation “Inspiration for inspiration for inspiration” – watch and read more about it here: CLICK. 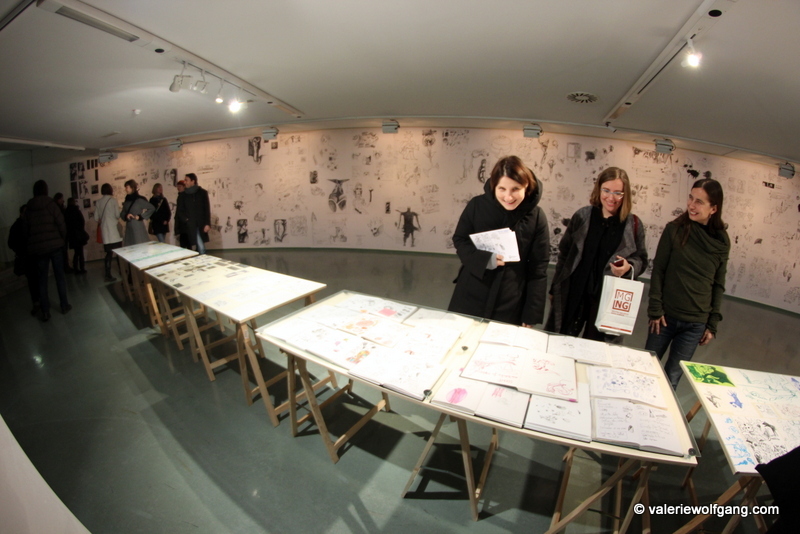 exhibition: To so čačke! 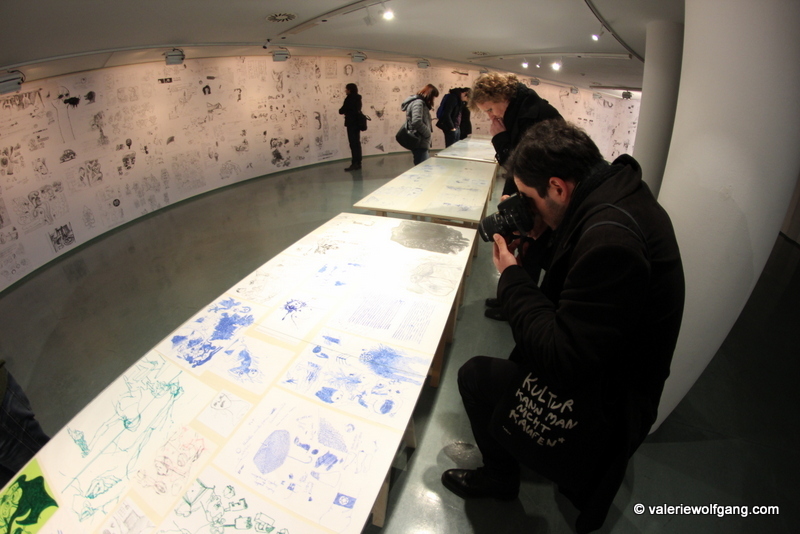 / That’s doodles! 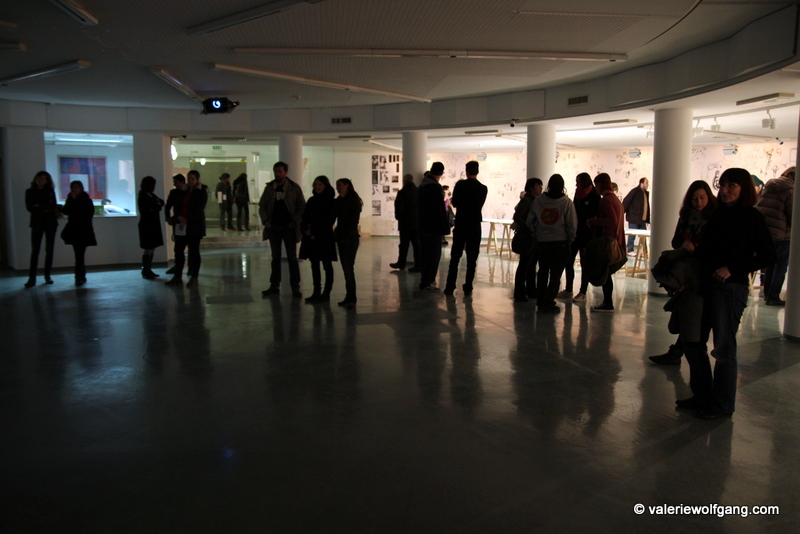 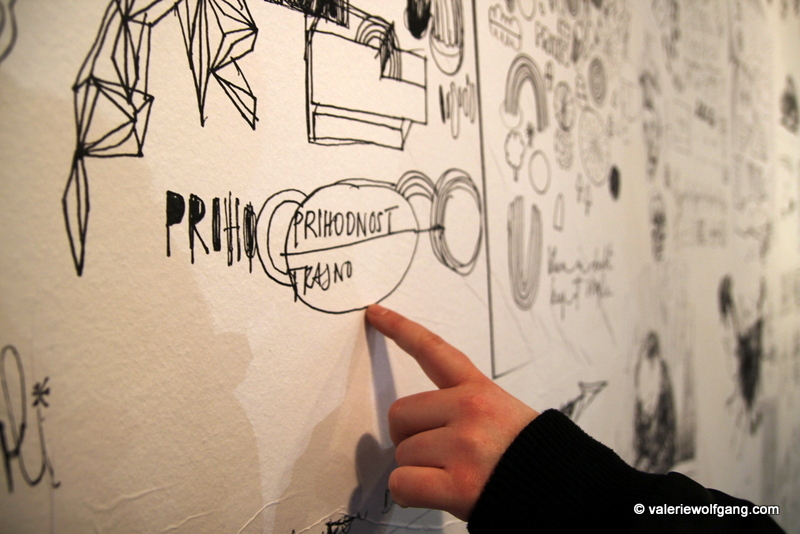 Previous PostPrevious exhibition opening: To so čačke! 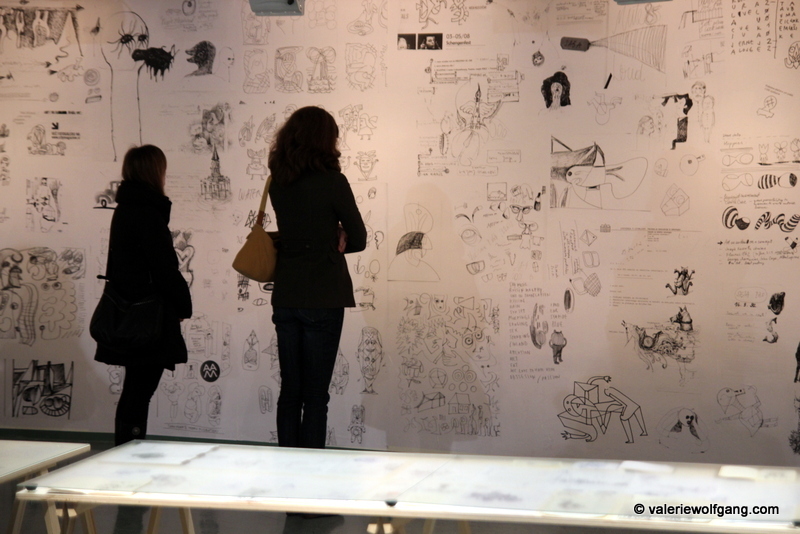 / That’s Doodles!